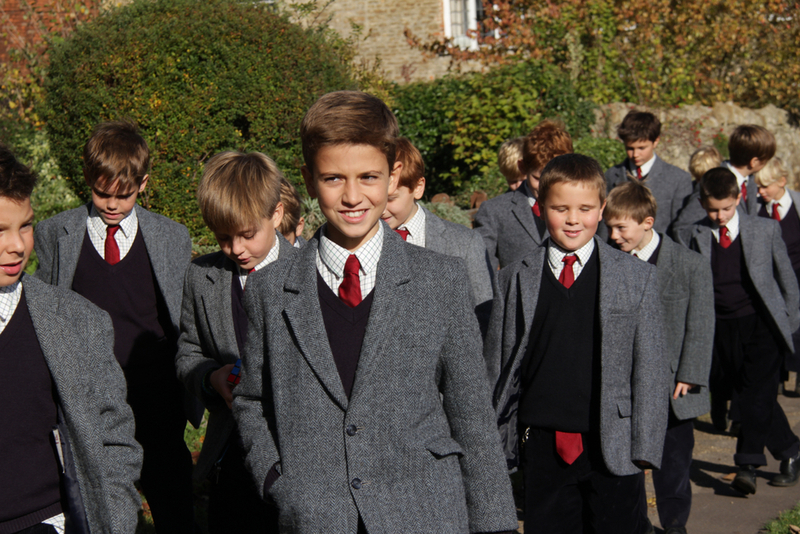 One of the long-established routines of boarding school life at Cothill is the short walk into Dry Sandford on Sunday mornings for the traditional service that takes place in the local village church. Sermons are delivered by the school chaplain, Revd Tim Perry, and by visiting preachers on a regular basis. 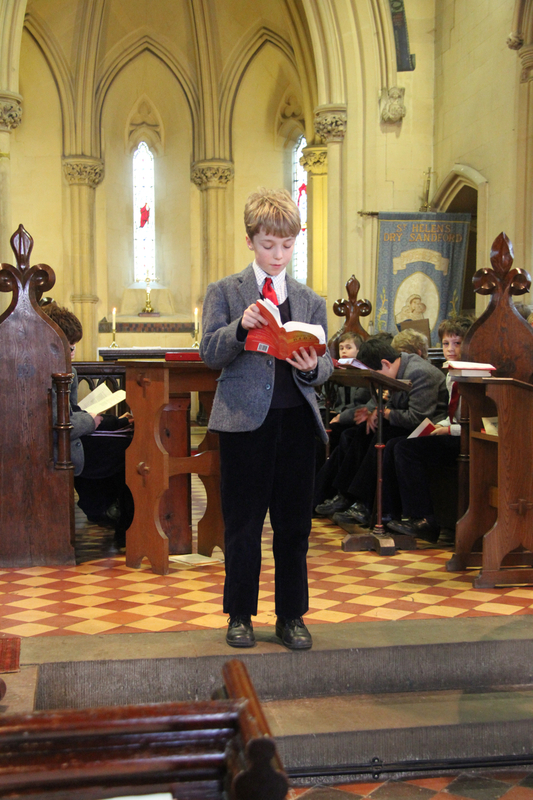 The choir play an active role in the services, as do boys in reading the lesson or taking prayers. Boys who are Roman Catholic have the opportunity to go into Oxford on a Sunday to mass with one of the teachers. At other times during the week the boys attend prayers on Wednesday (Seniors) and Friday (Juniors) with the chaplain, and whole school prayers on Thursdays with the Headmaster, with a hymn practice on Saturdays in the main assembly hall. The school chaplain is fully involved in the life of the school, teaching Religious Studies whilst offering pastoral and spiritual support. In the daily form periods at the start of each day, there is the opportunity for boys to follow PSHE courses with their form tutors, allowing them the chance to develop sound moral principles and a thorough understanding of right and wrong. The boys' learning in this area is facilitated through discussion, explanation and example, with a focus on tolerance and kindness towards others.